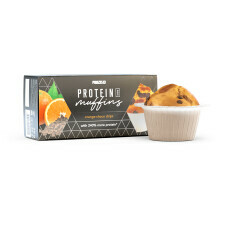 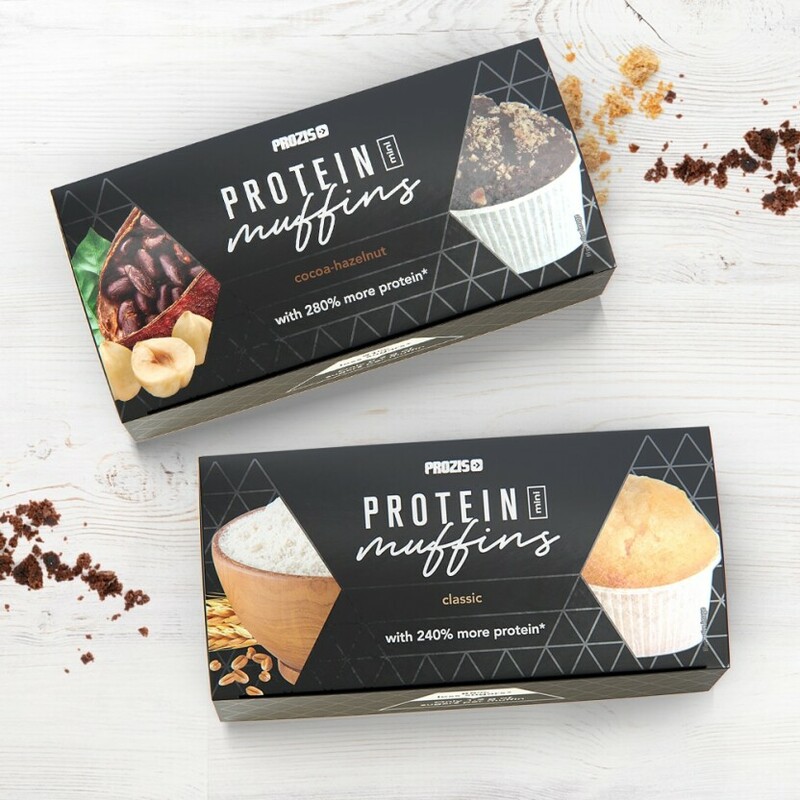 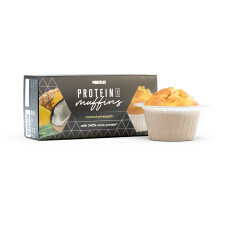 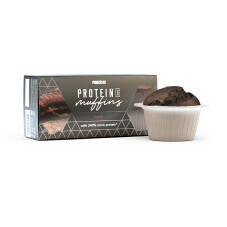 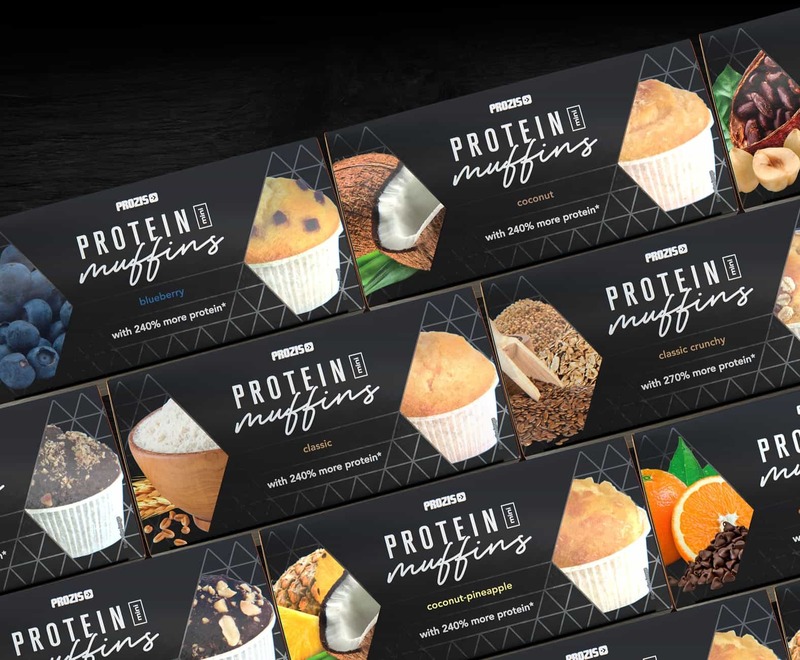 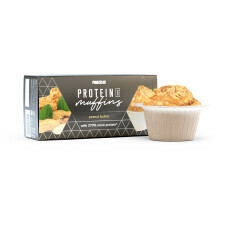 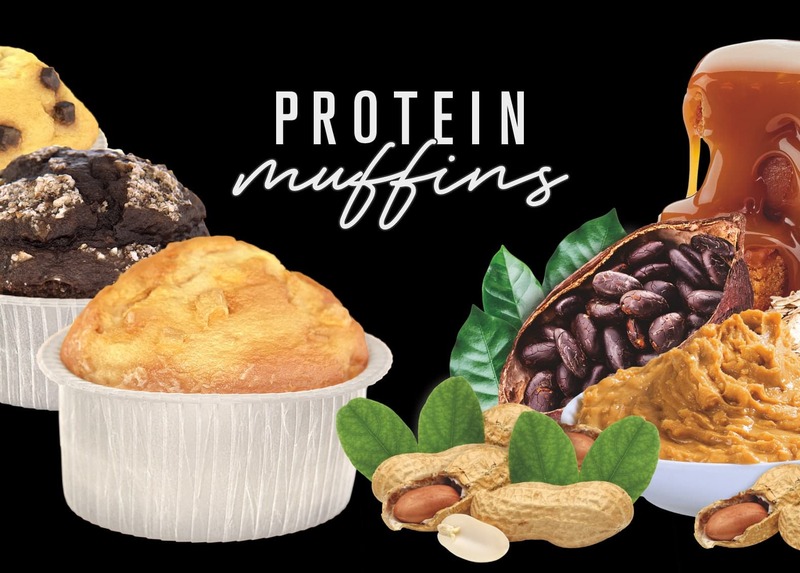 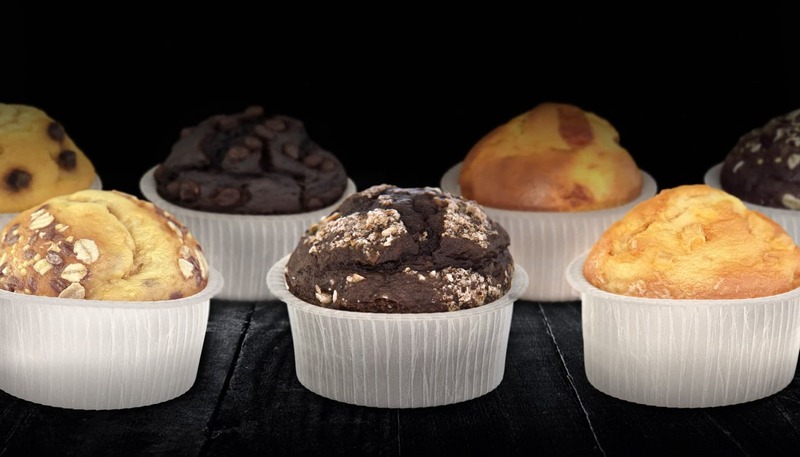 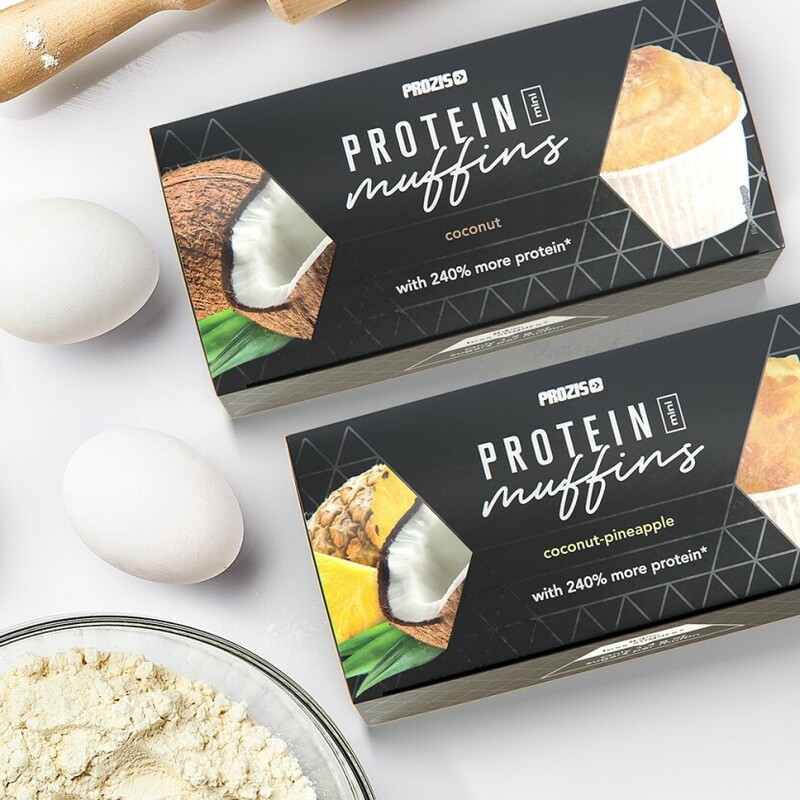 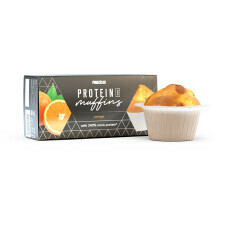 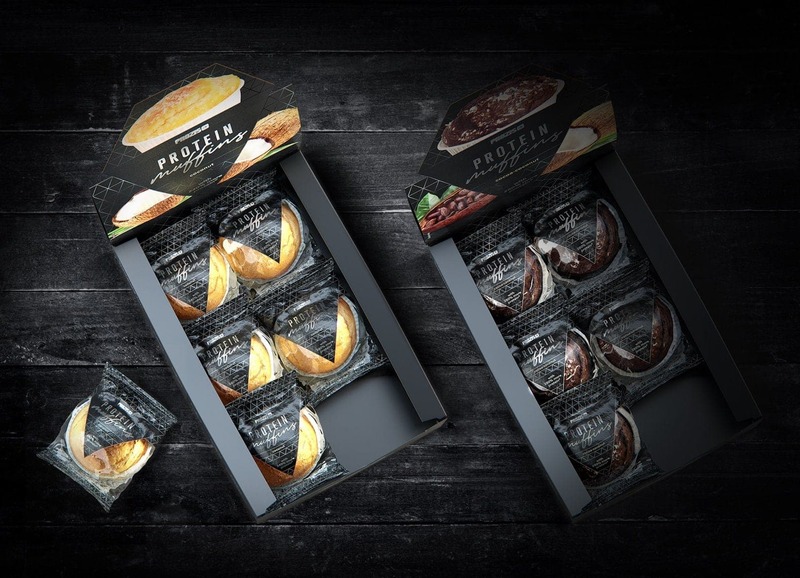 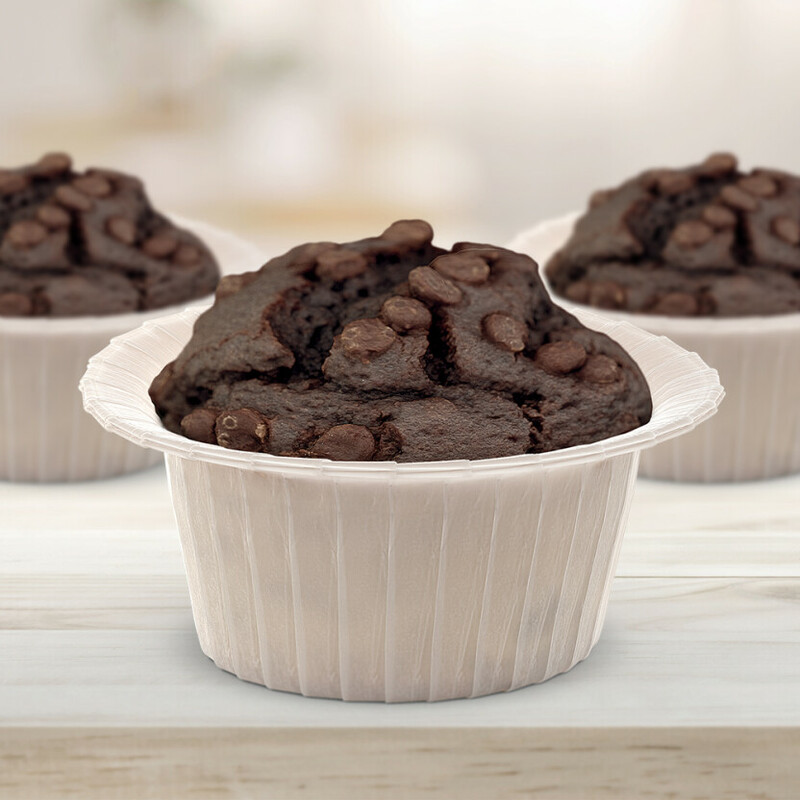 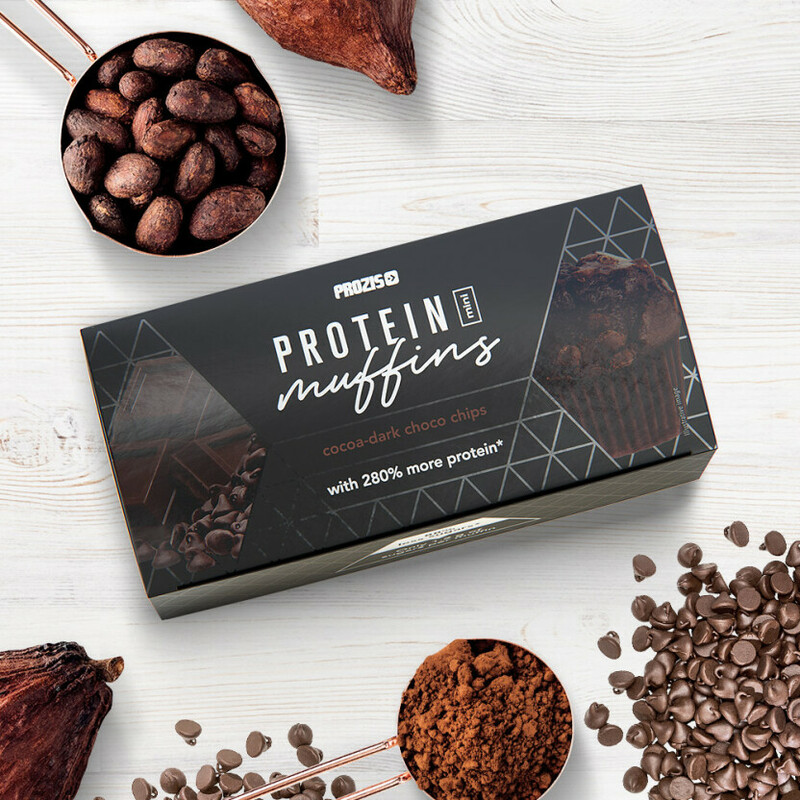 Buy 2 x Protein Mini Muffins - Cocoa-Dark Choco Chips 30 g and find out what special discount we have for you. 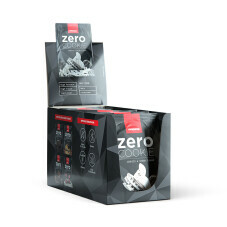 Buy 2 x Protein Mini Muffins - Cocoa-Dark Choco Chips 30 g and get 10% discount on the indicated price. 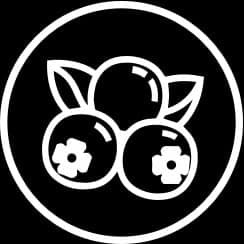 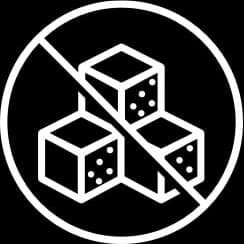 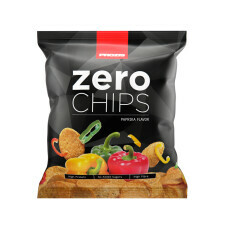 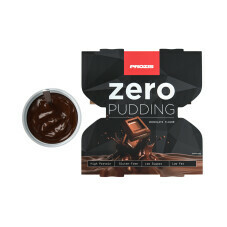 Attention: The selected product's expiration date is 2019-05-11, the product is valid for 19 more days. 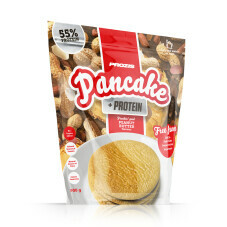 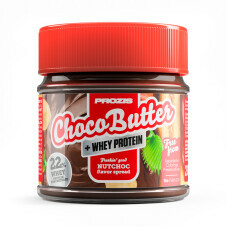 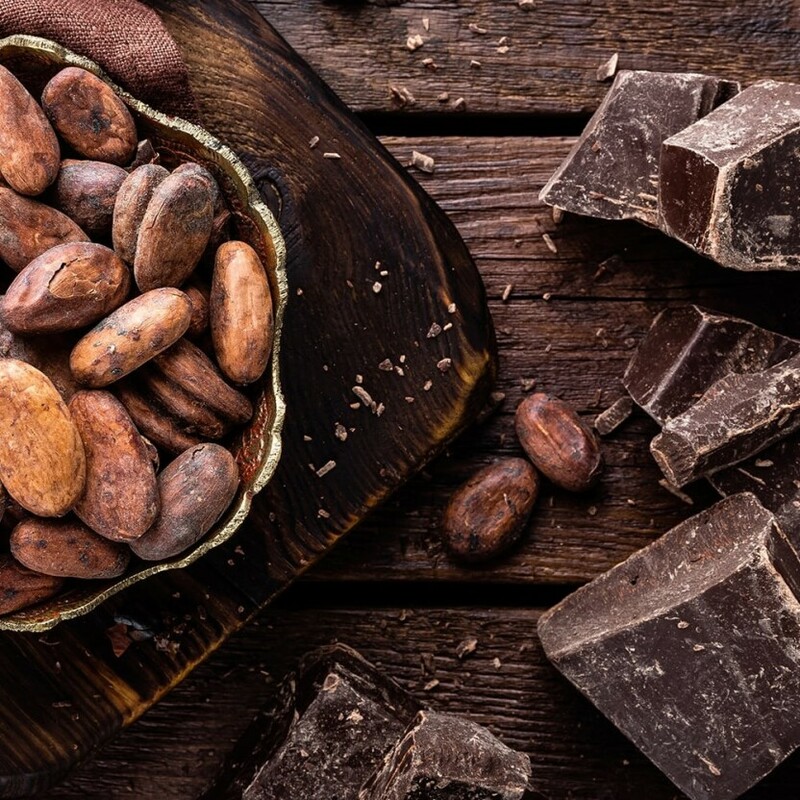 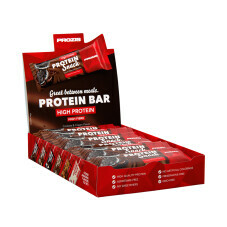 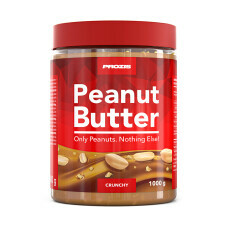 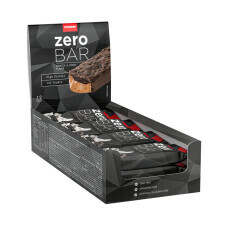 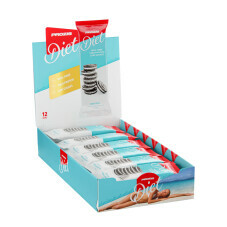 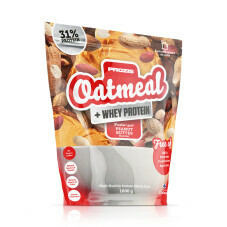 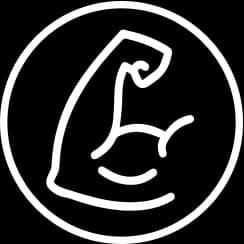 Wheat Flour, Sweetener (Maltitol), Egg, Water, Sunflower Oil, Whey Protein Concentrate, (8.1%) (contains emulsifier (Sunflower Lecithin)), Egg White, Starch, Malted WHEAT Flour, Oligofructose, Skimmed Milk Powder, Palm Oil, Whey Powder, Barley Malt Extract, Modified Starch, Dark chocolate chips (1.9%) (contains emulsifier (SOYA lecithin)), Fat-Reduced Cocoa Powder (1.6%), Lemon Fibre, Raising Agent(s) (Diphosphates, Sodium carbonate), Milk Proteins, Salt, Stabilisers (Sodium Carboxymethylcellulose, Xanthan Gum, Guar Gum), Emulsifier (Sodium stearoyl-2-lactylate), Flavourings, Cinnamon, Preservative (Potassium Sorbate) .